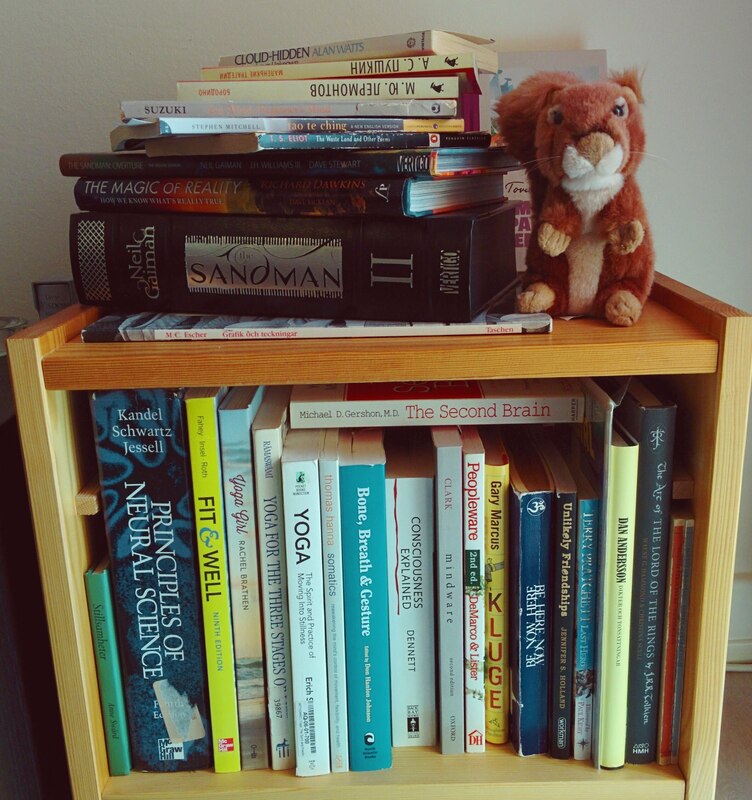 The list below focuses primarily on yoga and wellness but you can get a general idea of what kind of books I found informative, beautiful and inspiring from my little home library above. The best book for those who want to learn an astonishing variety of asanas in a systematic manner. My personal practice and teaching style are mostly based on this book. A hidden gem among yoga books. The Heart of Yoga, by TKV Desikachar, also available on Kindle. If you were never exposed to yoga and were to read just one book on yoga, this is the one I would recommend. It tells you how to construct a safe practice at home, provides a nice overview of yoga philosophy and includes a great translation of the Yoga Sutras of Patanjali. In this book you will learn about the richness of Indian traditional culture, philosophy and literature, and myths and stories associated with various yoga poses. The book includes a set of asanas (poses) with careful descriptions and prescriptions. Krishnamacharya: His Life and Teachings, by AG Mohan, also available on Kindle. I really enjoyed reading this book - it shines light on Krishnamacharya not only as a talented teacher, but also as a strong-willed, intense, devoted, spiritual being who is at the same time compassionate and caring for his family and students.